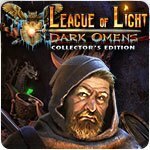 League of Light: Dark Omens Collector's Edition Game - Download and Play Free Version! The year is 1866. You’ve travelled for days to reach a castle hidden deep in the Carpathian Mountains only to discover you’ve been asked to join the mysterious League of Light, a secret group dedicated to fighting dark forces. 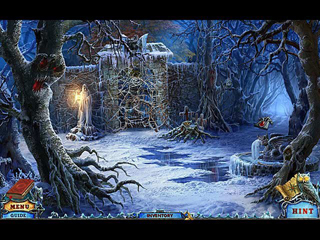 You’ve barely said yes before you’re sent on your first mission, to investigate a beast that is terrorizing the mountain village of Sorrow’s Well. Is this beast real? Who’s behind it? What’s really going on in the Dark Lord’s castle on the hill? No one ever said being in the League would be easy! 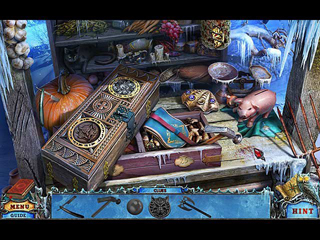 Face supernatural beasts in the League of Light: Dark Omens, a dark Hidden-Object Puzzle Adventure game.